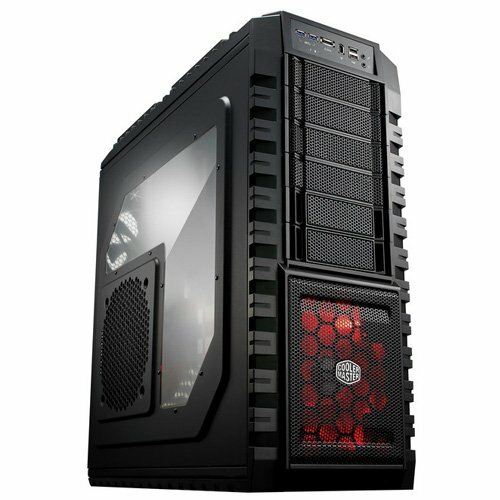 What’s the point of the 1900X? At a glance, the Threadripper 1900X looks similar to the Ryzen 7 1800X. So you might be wondering what you are paying more for with this CPU? The 1900X truly shines as an upper midrange workstation CPU, so that’s what I’ll be designing in this post! Although it’s a touch lower on its L2/L3 cache compared to the bigger Threadrippers, the 1900X gains that impressive 3.8GHz base clock while still having the 64 PCIe lanes and quad channel memory support. It is designed to be a big multitasking CPU in its own right and is an amazing CPU for the price. 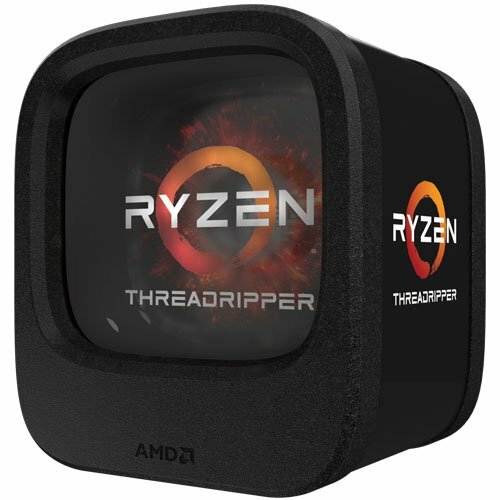 Right now this uses the AM4 to TR4 adaptor that comes in the box with Threadripper CPUs. However more coolers with a full custom block are coming. Until then, this is one of the best for the price right now. 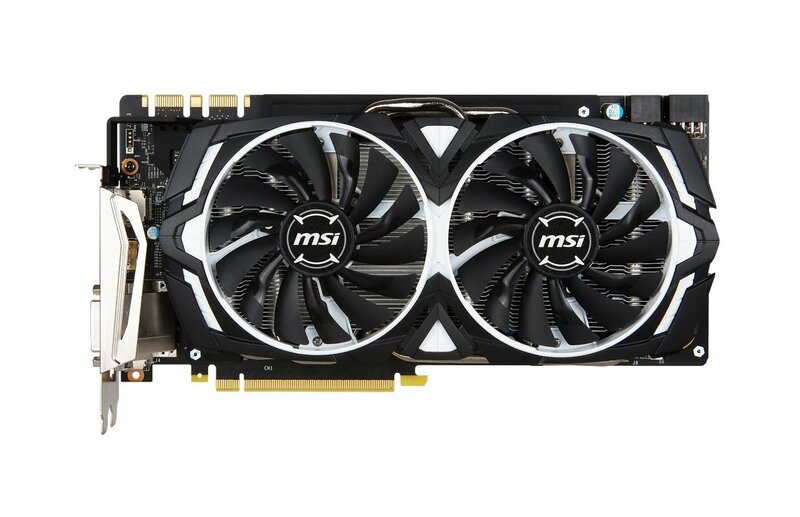 When you are looking between the GTX 1080, GTX 1080 Ti or Titan Xp, it all comes down to, “What am I getting for my money?” This is a little less expensive than a single Titan Xp, but we can take advantage of many more PCIe lanes to run the GTX 1080s with 16 PCIe lanes each. If you want to add a 3rd or even 4th GTX 1080, you’d have yourself a mini-render farm. With each GPU having 2560 CUDA cores, being able to unleash 5120, 7680, or even 10240 CUDA cores is a thing of beauty. This 2-stick set gives us a ton of memory for workstation purposes. Add another set to benefit from quad-channel compatibility. Wanting high performance across all of our components, spending the extra onto this top-end motherboard from ASUS really complements the build nicely. 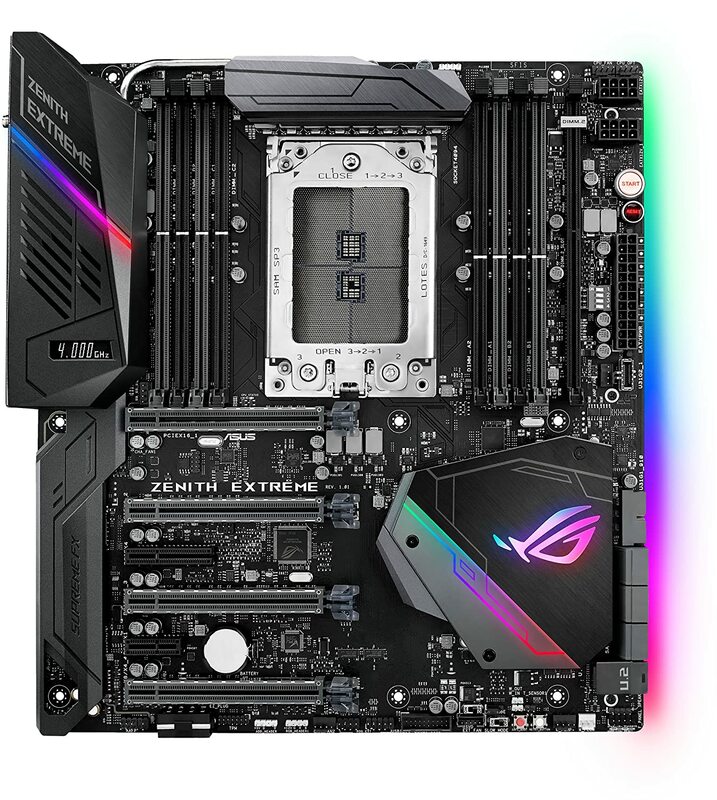 With features like ASUS’s Safe Lock giving us extra security for our GPUs, to the suite of built-in overclock profiles, this motherboard has everything we need for a top-end build. 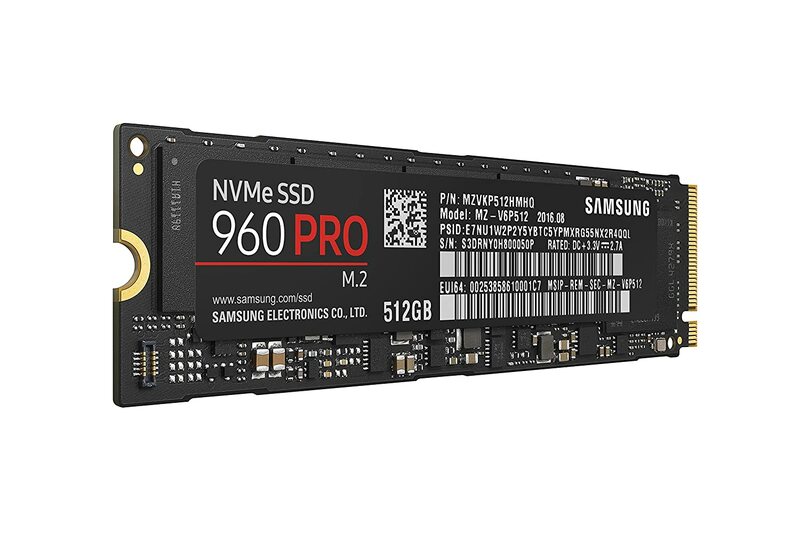 The 960 PRO is a great performer and can be used in either the M.2 port or through a PCIe slot. We need to use those PCIe lanes for something, after all! This is the main storage drive for the build, so it’s used for the OS and key programs, as well as storing files being worked on. 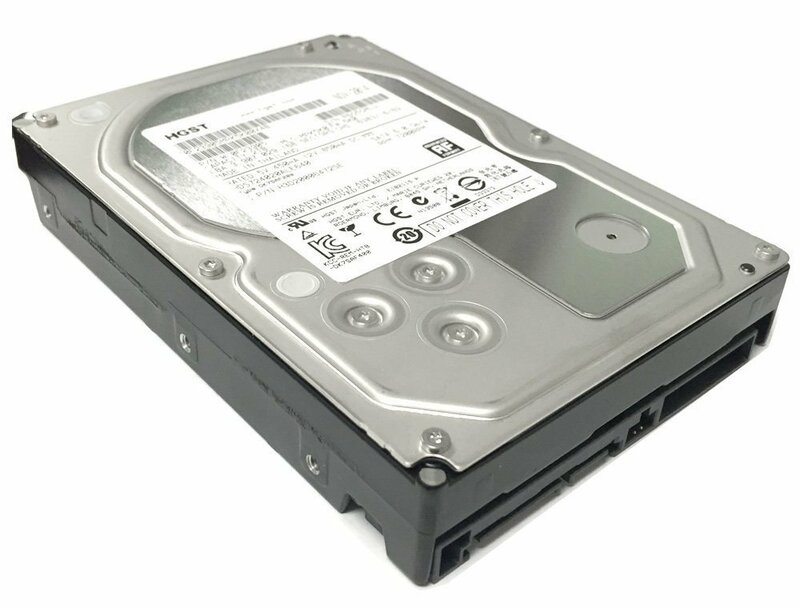 Standard 2TB drives are still nice and cheap, while giving good performance at this price point. Provides us with a nice amount of storage for low cost. We want to make sure there’s room for lots of GPUs, along with the rest of the system being overclockable. 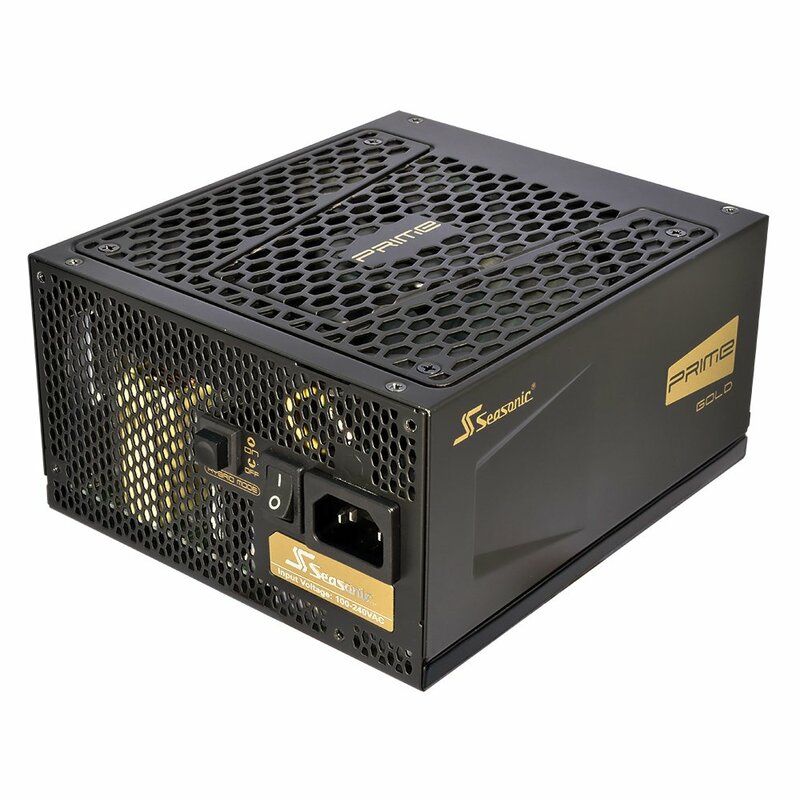 We really do need the 1200W power supplied by this PSU from Seasonic. This gives you enough to handle the 300W max load from each GTX 1080 as well as the rest of the system comfortably. A premium price for a really good piece of hardware. Although it’s not the most expensive case out there, this beats some more expensive cases when the main consideration is cooling. The interior design of the case is perfect for SLI and has plenty of space for things like the CPU cooler, too. Finishes off the build nicely! The one thing I will say is you can go round and round with workstation builds. The price of this puts in the middle of my two previous Threadripper builds. Whereas those builds focused more on the CPU, this is designed to unleash more GPU performance for rendering. Having the full bandwidth of those 64 PCIe is quite compelling when you want to speed up rendering. There you have it, one hugely performing GPU rendering workstation using the power of Threadripper 1900X! If you have any questions or suggestions about the build, then let us know in the comments.